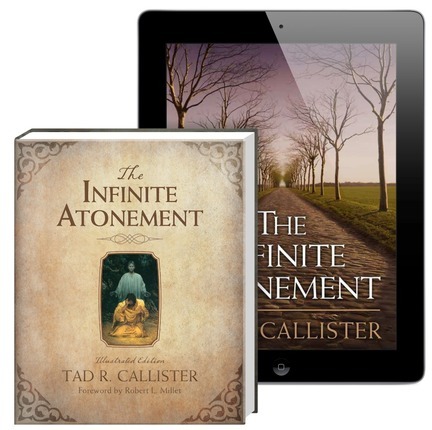 Since it was first published in 2000, The Infinite Atonement, has become an instant classic for every student of the Atonement. 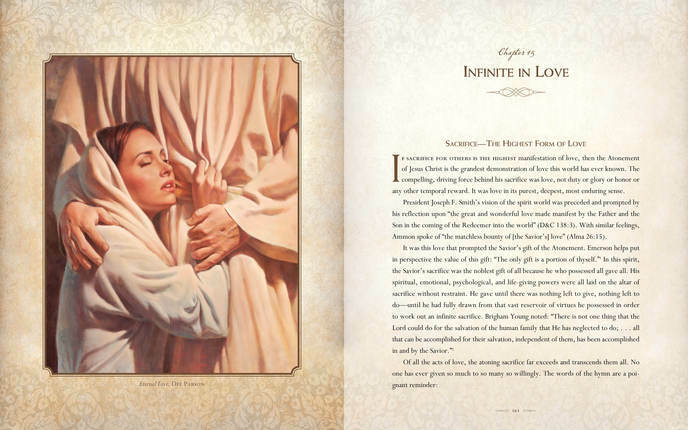 This new illustrated edition—filled with stunning full-color illustrations by artist James C. Christensen, Simon Dewey, Greg Olsen, Walter Rane, and many others—adds visual beauty to spiritual inspiration. Author Tad R. Callister offers what may be the most comprehensive and yet understandable treatment of the Atonement published in our day. He thoughtfully proves the infinite scope of the "great and last sacrifice," describing its power and breadth and explaining how it redeems us all. Using the scriptures and the words of the prophets, Elder Callister explores the Savior's divinity and the depth of His love for mankind. 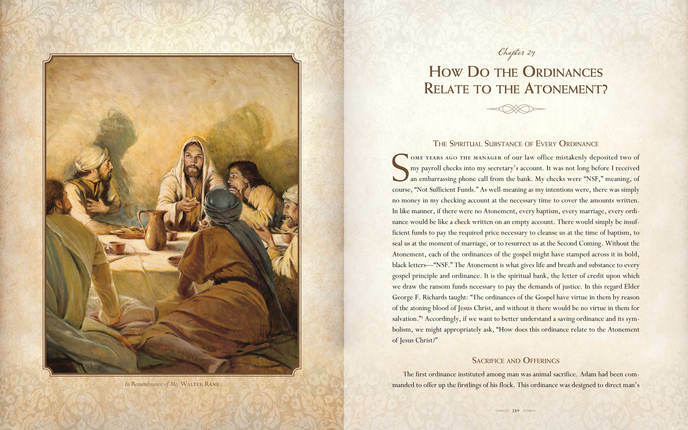 He discusses the blessings that flow from the Atonement and provides insight into the resurrection, repentance, and the gifts of peace, motivation, freedom, grace, and exaltation. He explains the relationship of justice and mercy and the importance of ordinances. And through his examination of the effects of the fall of Adam and our individual sins, he reminds us powerfully of the incalculable debt of gratitude we owe our Savior, Jesus Christ, for His unparalleled offering. "An attempt to master this doctrine requires an immersion of all our senses, all our feelings, and all our intellect," Elder Callister writes. "The Atonement is not a doctrine that lends itself to some singular approach, like a universal formula. It must be felt, not just 'figured'; internalized, not just analyzed. The Atonement of Jesus Christ is the most supernal, mind-expanding, passionate doctrine this world or universe will ever know." 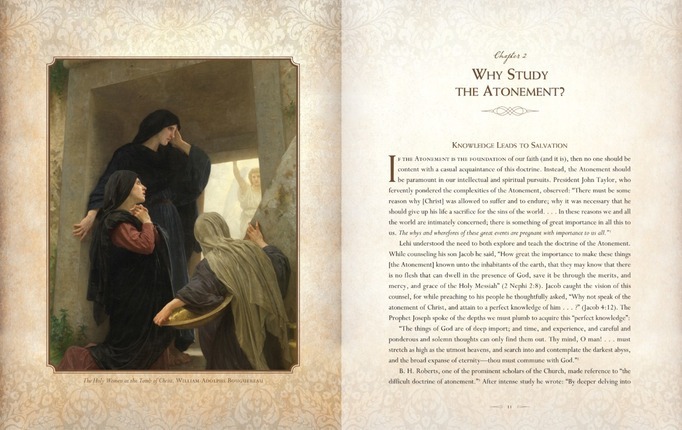 With clarity, testimony, and understanding, The Infinite Atonement teaches us rich and wonderful truths about this "doctrine of doctrines" and elevates our spirits as we contemplate the perfect love of Him who gave all that we might receive all. Tad R. Callister was serving in the Presidency of the Seventy and as a member of the Second Quorum of the Seventy in The Church of Jesus Christ of Latter-day Saints when he was called as Sunday School General President in April 2014. Brother Callister received a BS in accounting from Brigham Young University, a JD from the University of California-Los Angeles, and an MS in tax law from New York University Law School. He spent most of his professional career practicing tax law. He is the author of the best-selling books The Infinite Atonement, The Inevitable Apostasy, and The Blueprint of Christ's Church He and his wife, Kathryn Louise Saporiti, are the parents of six children. 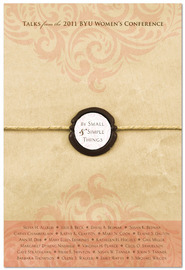 This is a very expensive book, and for the price one would expect either lots of illustrations or original work. This book doesn't have either. The "illustrations" are the same rehashed images we've been seeing in the Ensign and church foyers for decades. All the pages have that new age looking, glossy pages that Deseret Book likes so much now, but I don't think that counts as an illustration, but it just makes it hard to read. I would recommend saving you more than half the price and buy the regular version of this book. 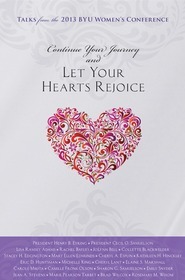 I started reading Elder Callister's incredible book after a cousin recommended it, but I bought it as an ebook. It is so inspiring, yet so easy to understand, though we are being taught such doctrines of Eternity, that I wanted to have a hardcopy to hold and keep in my library. I went searching for a copy and found this newly published illustrated edition, which combines some of the most beautiful art ever created on the subject of our Savior, with these timeless words of wisdom and the nature of God. It is a perfect pairing of language and art. It will hold an honored place in my library to be passed to my posterity as I would any treasured volume, and hold a place in my heart that I will return to again and again to glean all I am able, to draw closer to my God and my Savior Jesus Christ. 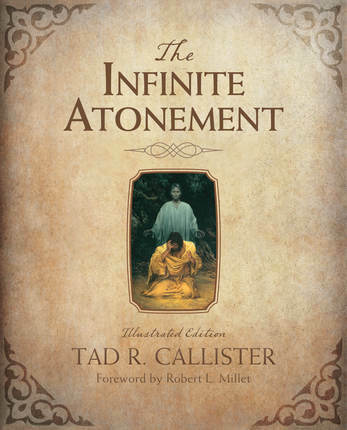 The Infinite Atonement by Tad R. Callister is one of the most referenced books about the atonement. 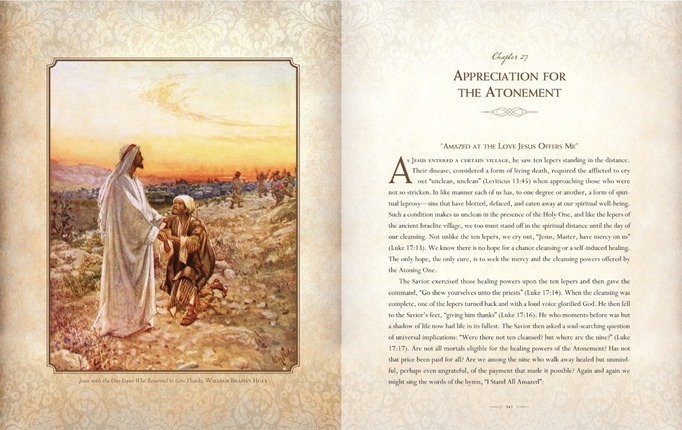 It tells the how, what, and why of the atonement along with the blessings that come from the atonement. The atonement is far more reaching than most people understand, not only is it a way for the sinner to repent, but it is a power for the lonely, the depressed, the abused, the one seeking solace. Through "that suffering endured, that power displayed, and that love manifested by the Savior" we can be exalted to be like your Father in Heaven...without it we are nothing. The beautiful full-page illustrations add "visual beauty to spiritual inspiration." This book is definitely one you will want in your library.